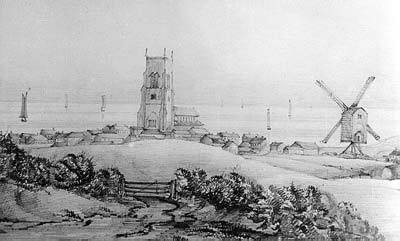 Cromer West Street postmill was an open trestle mill with 4 common sails, a tail pole and a 125 foot diameter footprint. 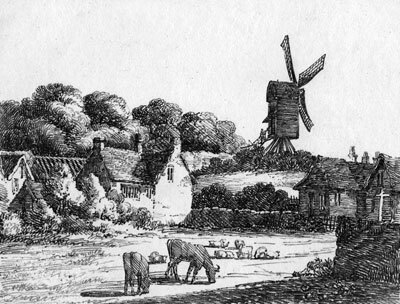 The mill was probably rebuilt at least once over the years. 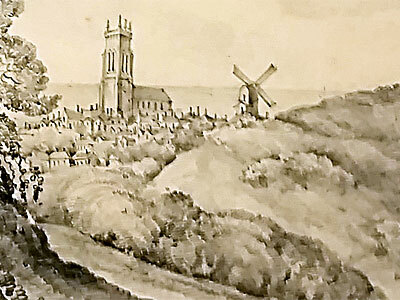 Half a rood of land with a windmill in West Field, Cromer, alias Shipden, mortgaged by William Freeman to Thomas Windham in 1630. 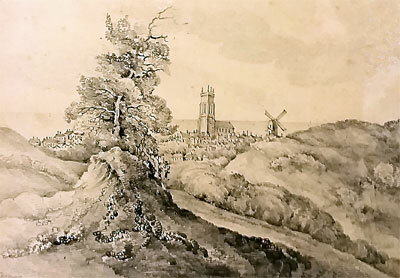 A POST WINDMILL situate in Cromer, in the occupation of Francis Chapman. Possession may be had immediately. Enquire of the said Francis Chapman. 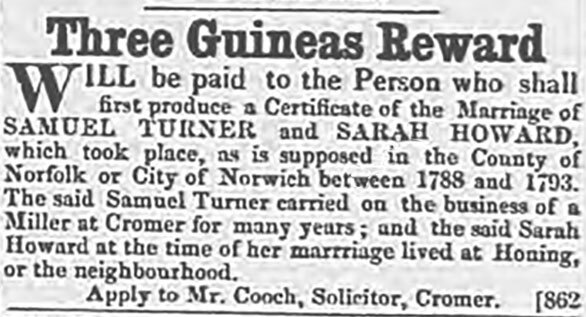 Poor Rate 1799: Fred Chapman, miller. 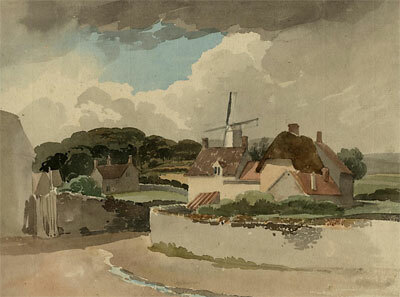 Mill & land £10. Stock 5s.